If you are searching for Guadalajara rentals in Mexico then this is the spot for you. Find more Guadalajara apartments to accommodate you during your stay. 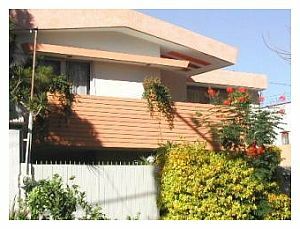 This is a 4 bedroom, 4 bathroom rental home located in Chapalita which is roughly 15 minutes to downtown via taxi. It is located in a nice neighborhood where you can relax during your downtime. You will find that it is close to restaurants and plenty of shopping spots are only a short drive away. Check out the famous murals of the Cabañas Cultural Institute or visit the shopping town of Tlaquepaque for more great restaurants and shopping. Tonalá is also world famous for their open air market and it is a must if you want to really experience shopping in Mexico for some great deals! 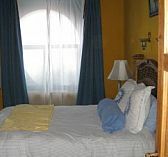 You will enjoy the quiet and pleasant atmosphere and reviewers have posted that the host was very cordial and helpful. Don't forget to book your accommodations early to ensure you have the rental of your choice. What do guests have to say about this rental?